Are you living for yourself or to serve other people? 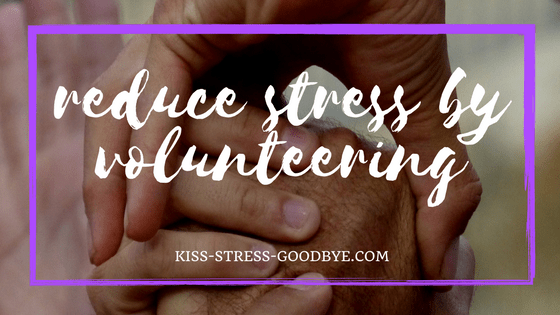 Be aware that you are invested and made specially so go out and reach out as volunteering is proven to ease stress levels. Read more below. Did you know that there are many organizations wherever you live in the world? Yes, there are a lot of them. Spending an hour or two to your chosen organization won’t hurt your schedule and you’ll even get ten times of what you have given. If you’re saying you’re busy, truth is, everyone else is, too – it’s just a matter of where you put your business into. If you talk to people who volunteered, they will surely say they’ve been living a quality life – healthy and wealthy with a purpose. Volunteering is that powerful and had changed many lives. People who volunteer feels an improvement in their own mental and emotional activities. What are you waiting for? Take action.